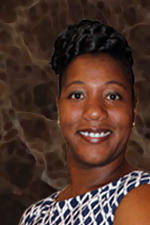 Lynn Hatter is a Florida A&M University graduate with a bachelor’s degree in journalism. Lynn has been a member of the WFSU news team since 2007 focusing on education and health care. She's an an award-winning member of the Capital Press Corps and has participated in the NPR Kaiser Health News Reporting Partnership and NPR Education Initiatives. When she’s not working, Lynn spends her time watching sci-fi and action movies, writing her own books, going on long walks through the woods, traveling and exploring antique stores. Follow Lynn Hatter on Twitter: @HatterLynn. The state won’t have any money for new school building, maintenance or repair projects for the next two years. Lynn Hatter reports the news comes after Governor Rick Scott told all of the state’s public schools, including charters, to give back unspent allocations from previous years. Reports of abuse and neglect in some of the state’s Assisted Living Facilities has turned what was once a relatively non-controversial nursing home regulation clean-up bill, into something more. A similar measure cleared the House last year on a unanimous vote. But Lynn Hatter reports some lawmakers may be changing their position. 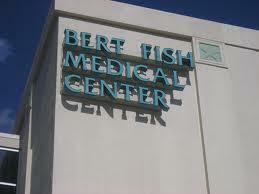 Florida lawmakers want to change the way public hospitals are sold to private entities. The issue was a bitter battle last year that divided the hospital lobby and ultimately failed in the Senate. But as Lynn Hatter report, this year the issue has the support of many of the same groups who opposed it last year. And it comes on the heels of a commission report that says the state should put certain rules in place for selling public hospitals. Governor Rick Scott has ordered a review of all of Florida's special taxing districts. 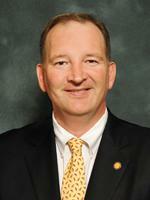 Scott wants to see whether the districts are serving their purpose, and how they spend money. Lynn Hatter reports it's similar to an effort last year that focused on public hospitals and water management districts. While Florida prides itself on student progress on the FCAT, when it comes to national reports, educational achievement is stagnant. Lynn Hatter reports that's one of the reasons why Ed Week Magazine dropped the state to 11th in terms of education quality. That's seven spots down from its record fifth place finish last year. The report also cites a drop in state education spending. Members of the Florida House of Representatives are wasting no time getting to work in shaping a budget for 2012. The chamber’s higher education committee was the first to hear the governor’s budget recommendations, which call for no cuts to the state’s public colleges and universities. But as Lynn Hatter reports, some lawmakers are expressing concern with another request by the governor, who has told the schools to give back 250-million dollars in construction money. Higher education will be the main focus for the education agenda of 2012 but there’s still enough room for several other education proposals to get hearings. Lawmakers have a smaller-than usual education agenda this year, but that doesn’t mean it still won’t be filled with controversy. Lynn Hatter reports school vouchers, a parent-trigger law and a constitutional proposal on the commissioner of education are just a few of the bills that will add spark to an otherwise policy-light session. 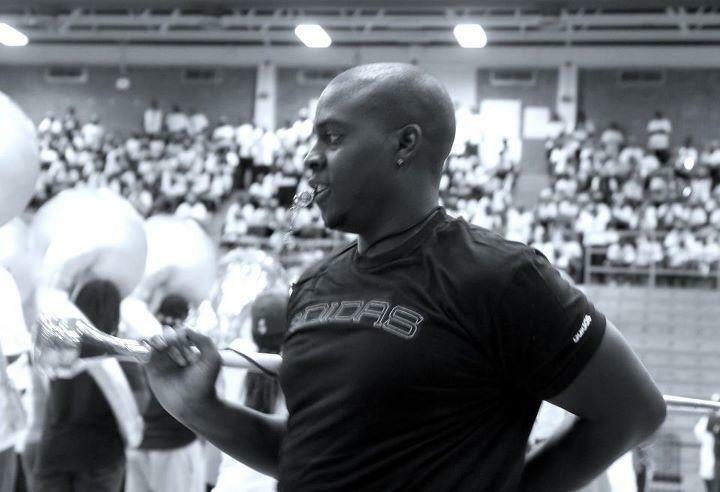 In a new twist to the ongoing investigation into the hazing death of a Florida A&M University band member, the family is now saying that he may have been targeted because of his sexuality. Lynn Hatter reports Robert Champion died in November following a football game in Orlando. The family is preparing to sue the bus company that transported the band to and from the game. 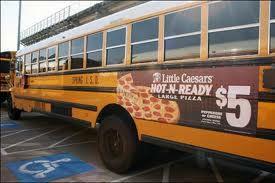 A bill to advertise on school buses got off to a rocky start Monday in a senate education committee. Several lawmakers expressed reservations about the proposal and as Lynn Hatter reports, so did its bill sponsor. The 2012 legislative session kicks off Tuesday in Tallahassee and near the top of the to-do list is the beginning of a conversation on higher education reform. For months, Governor Rick Scott has talked about changing the way public universities are funded, and how faculty are paid and evaluated. Lynn Hatter reports while it may take years for the complete agenda to be fulfilled, the foundation will be laid this year. The federal government will allow states to decide what health benefits to include in insurance plans offered under the federal healthcare overhaul law. The issue of what benefits to offer has been part of the criticism of the Federal Affordable Care Act. But as Lynn Hatter reports, now that the decision has been left to states, will Florida take up the offer? Florida education officials have released the state high school grades nearly six months after elementary and middle school grades were announced. Lynn Hatter reports Leon County is on the state’s honor roll list for the ninth year in a row. 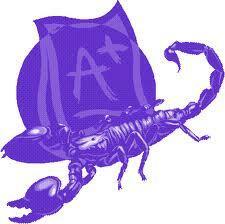 Both Chiles and SAIL are “A” schools according to the state, with Leon, Lincoln and Rickards earning B’s. 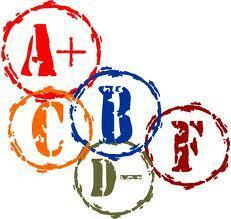 Godby saw its school grade drop down a letter grade to a C this year. Two of Tallahassee's higher education institutions have been ranked among the nation's most affordable schools. Lynn Hatter reports when it comes to paying for college, many of the best values can be found in Florida. Florida State University and Florida A&M University have been ranked among some of the nation's most financial friendly colleges and universities. FSU's ranking comes from Kiplinger's Personal Finance Magazine, which placed it as the 18th most affordable college in the nation. 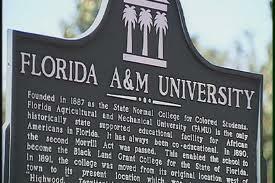 Florida A & M's credits come from JET magazine. Tallahassee, FL – As part of the federal healthcare overhaul law, health insurance companies are required to spend at least 80 cents of every premium dollar on direct patient care - if a company spends less, it's required to refund the money to beneficiaries. Florida wanted to phase in a lower rate, known as the medical loss ratio. But as Lynn Hatter reports, the federal government has turned down the state's request to bend the new rules. Tallahassee FL – Florida's electronic medical record system is getting a competitor. Lynn Hatter reports a group of doctors and hospital officials has unveiled its version of a program for transporting records that will directly compete with one set up by the state. Tallahassee, FL – Congress' "Super Committee" is trying to come up with a plan to cut more than $1.5 trillion from the federal budget. It has the ability to look into different areas of the federal budget like taxes, entitlements and defense spending. This has several interest groups watching the process closely. Families USA, a national healthcare advocate, is making its case against cutting programs like Medicaid. Some Republican lawmakers are calling for a do-over on a decision made earlier in the year allowing mail-order pharmacies to serve state employees. Lynn Hatter reports the policy targets people with 90-day or longer prescriptions. Tallahassee, FL – Two Leon County parents are being charged with not requiring their children to go to school. And not just public school, any school. The parents say they home school their children, but the charges against them tell a different story, and reveal the pitfalls of a particular brand of school choice that's a lot less regulated than all the others. 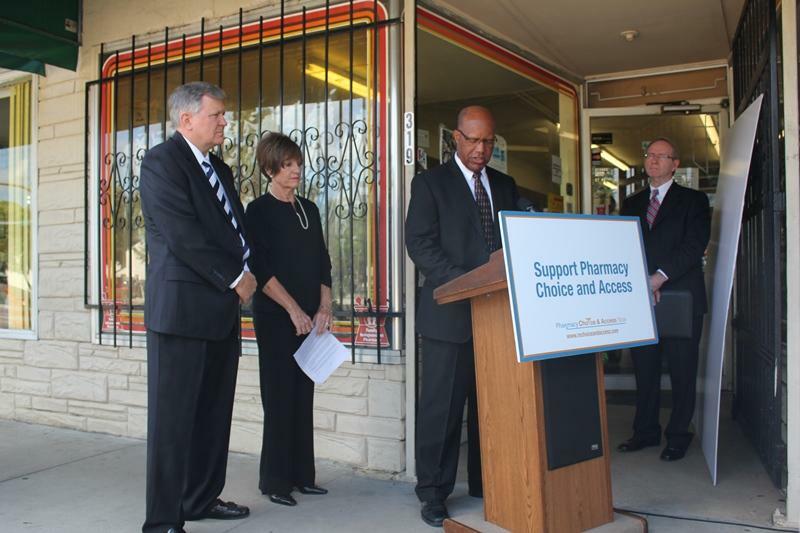 Independent and community pharmacists are fighting to be included in Florida's new Medicaid managed care program. They want the Agency for Healthcare Administration to adopt a rule allowing Medicaid patients to get prescriptions filled at the drugstore of their choice. Education Reform Answer: Charter Schools? Tallahassee, FL – Florida has more than 400 charter schools. The movement is fueled by a legislature that's willing to expand the pool of money that supports the program and the parents desire for more education options for their kids. But several national studies have called into question whether charter schools actually live up to the hype. Lynn Hatter reports that when it comes to their academic success, not everything is what it seems.